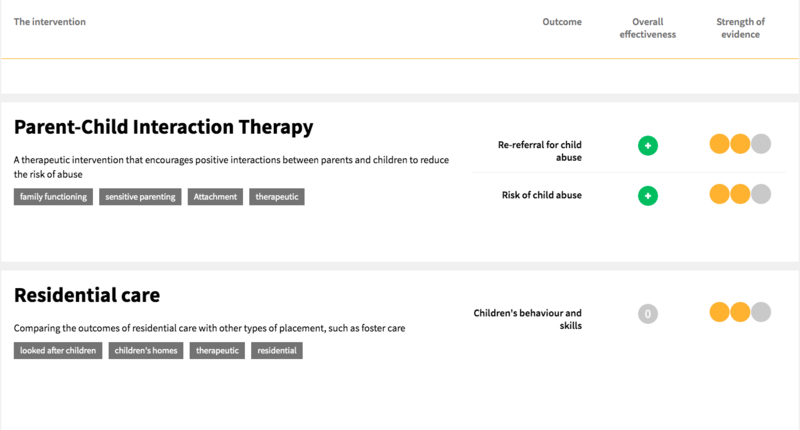 In May 2018 we began the process of designing our Evidence Store - a platform for sharing evidence with children’s social workers. Futuregov led the design, working in partnership with two local authorities (West Sussex and Coventry). Their senior social work leaders and practitioners advised us on every aspect of the design, including the information and functionality they wanted and the language and visual design that most helped their understanding.